In this award-winning comprehensive book of the breed, Peter Nicholson, co-author, traces the Rhodesian Ridgeback’s origins from his early nomadic roots, through to his work as a hunter of big game, and finally to the popular show and companion dog breeder that he is today. Advice is given on choosing and raising a puppy, and caring for an adult dog. A chapter is devoted to nutrition, written by an expert vet and clinical nutritionist, which provides valuable information on the Ridgeback’s dietary needs. For the experienced owner, detailed advice is given on breeding and rearing a litter, and a canine geneticist gives a fascinating insight into the genetic principles that should be considered when planning a breeding programme. A comprehensive section on health-care describes any breed-specific conditions you may encounter, together with advice on preventative care. 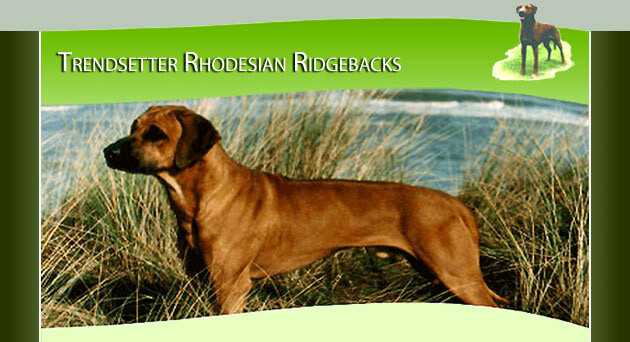 Illustrated with more than 120 photos and helpful line drawings, The Complete Rhodesian Ridgeback is essential reading for all enthusiasts of the breed. "The Complete Rhodesian Ridgeback, a very high class book"
"It is an excellent guide for would-be owners and admirers of this handsome breed"
"All the chapters on different aspects of the breed are well written and informative; the illustrations too are very well drawn and the photographs of a high standard." "A book which qualifies as a standard work." "I have no doubt that this book will be a source of pleasure as well as a reference for many years. For judges it will also remain an essential and important work. I can thoroughly recommend it." "The covers are just sensationally attractive"
"The real beauty of this book is, not even the covers, and the good layout. It is the quality of the pages with breeding and caring advice"
"These chapters are no doubt the best any book has offered about our breed." "The Rigebacks needed a book such as yours." "The illustrations are better than any I've seen in previous works of this sort." 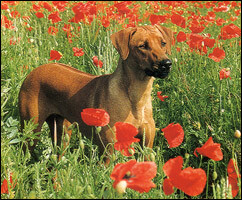 "A must for all Rhodesian Ridgeback enthusiasts." Copyright © 2007. | Web Design by Infotex UK.